Which bats might I see in my garden? 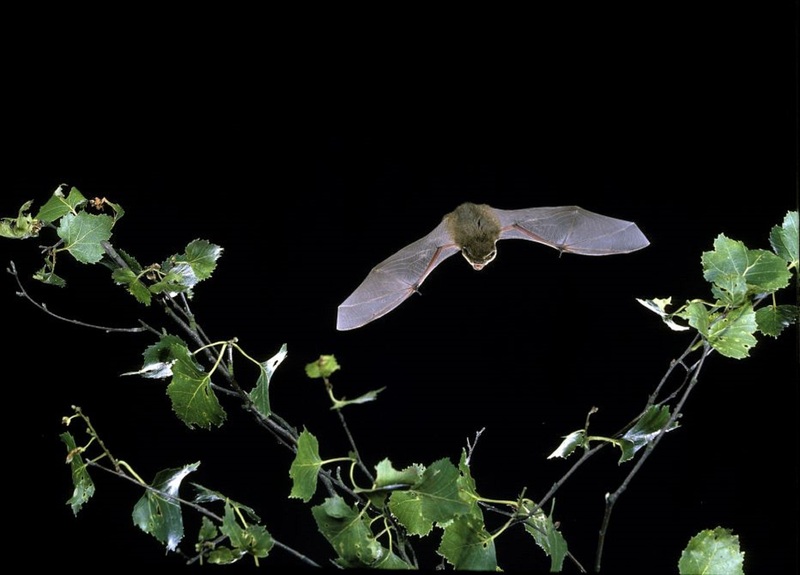 What can I plant to help bats in my garden? What else can I do to help bats in my garden? There's a bat outside on a wall in the daytime, what should I do?